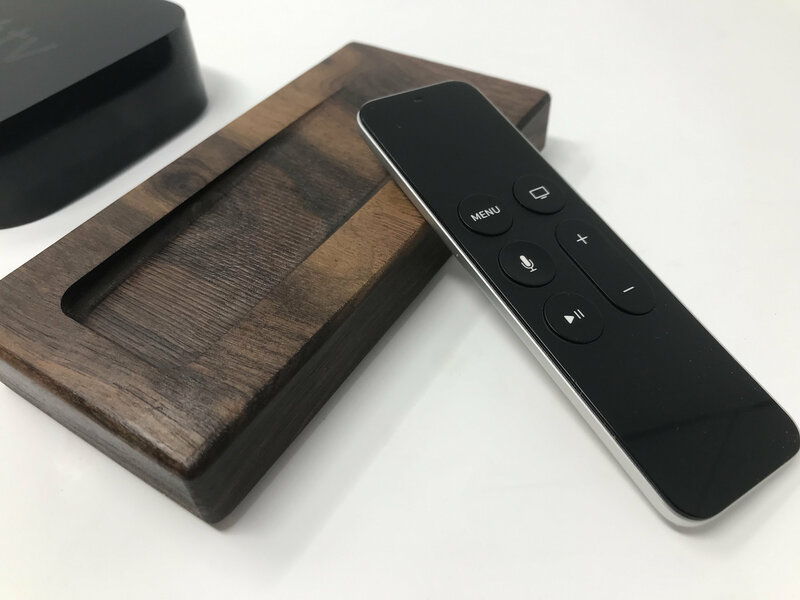 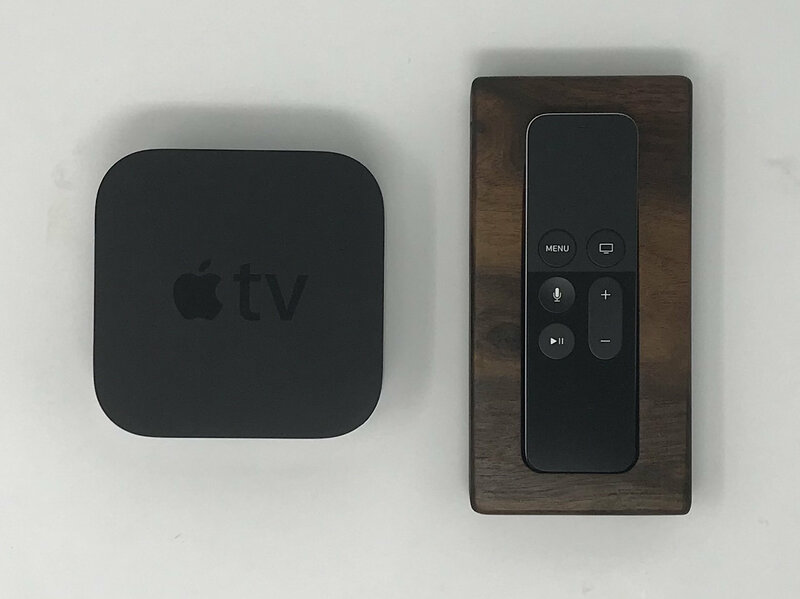 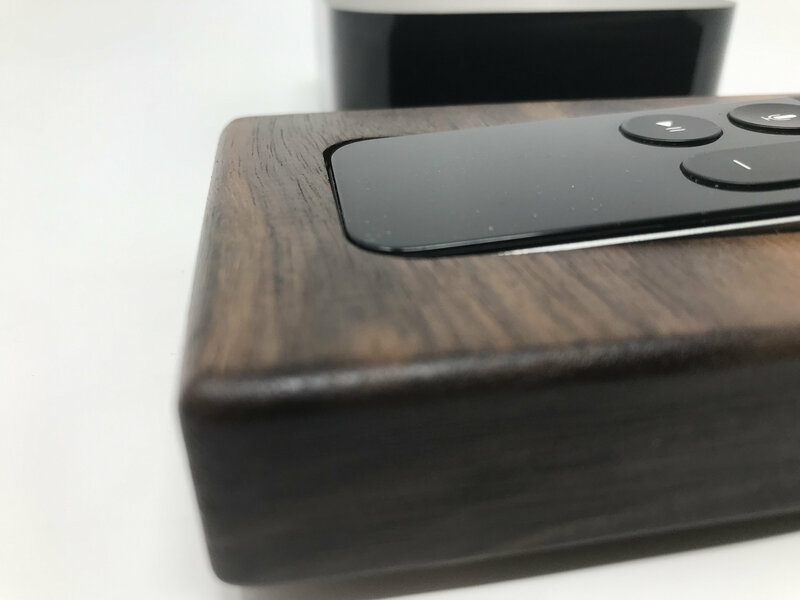 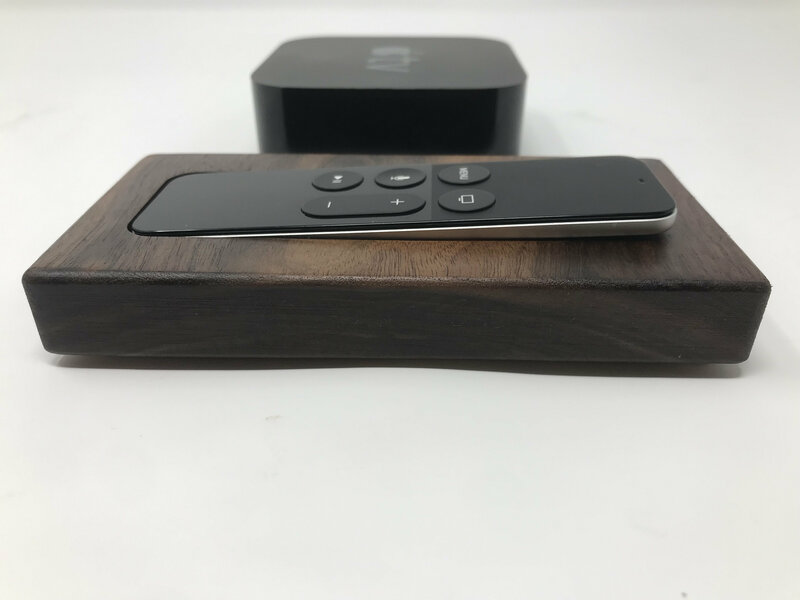 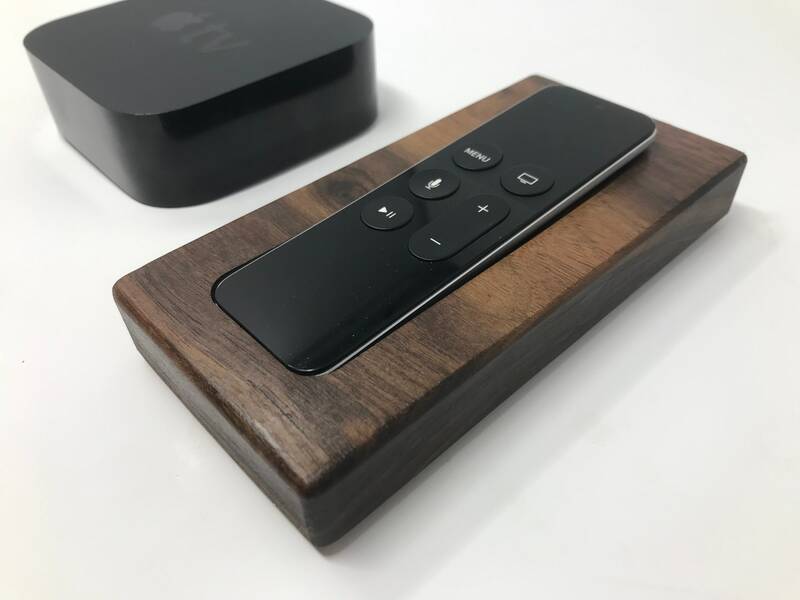 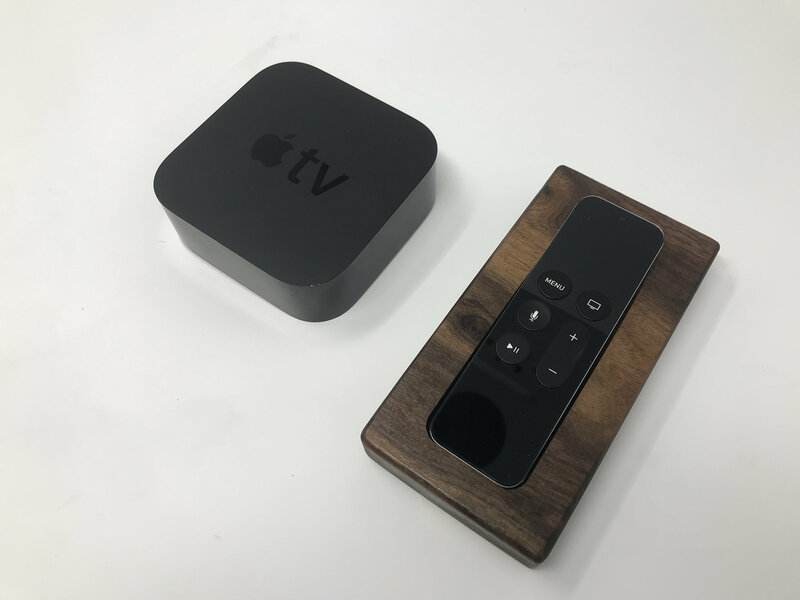 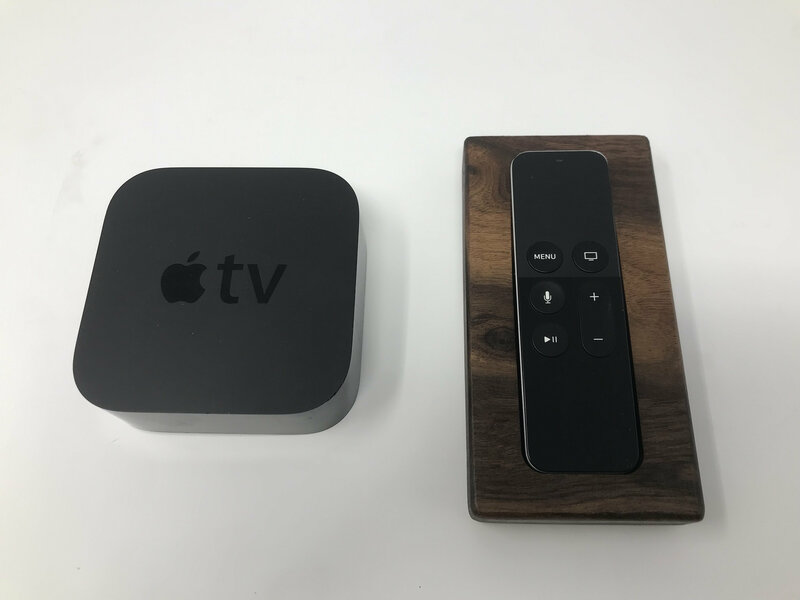 Never lose your Apple TV remote with the beautiful solid wood Apple TV remote tray precisely milled to store your remote. 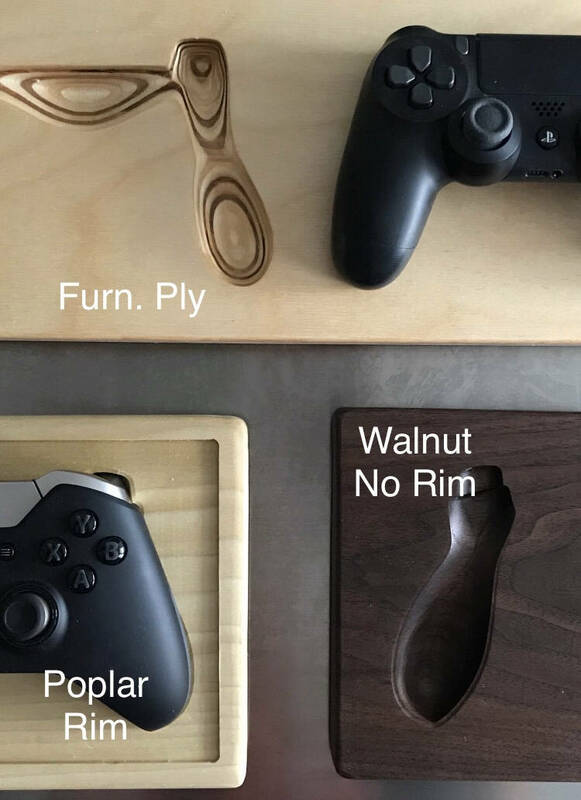 Color Options: Black Walnut, Poplar, Furniture Ply. 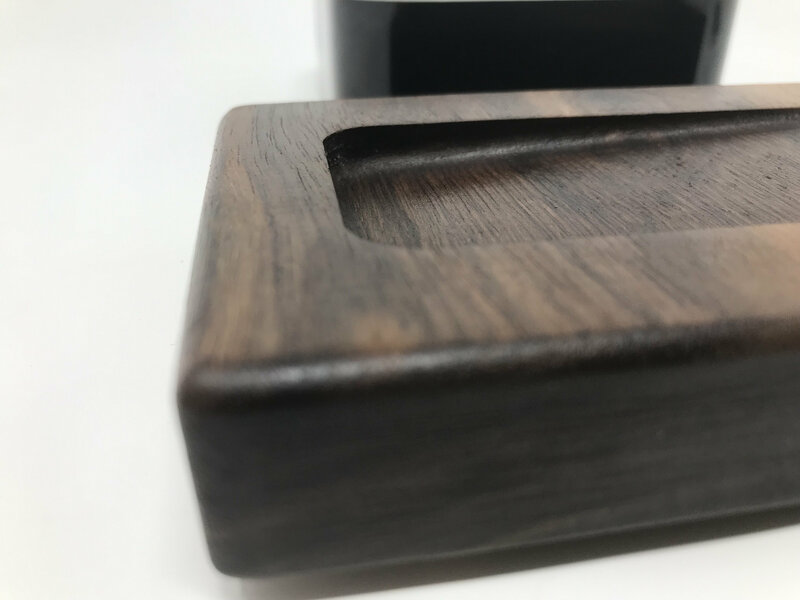 IMPORTANT: this listing is for the wooden holder ONLY. 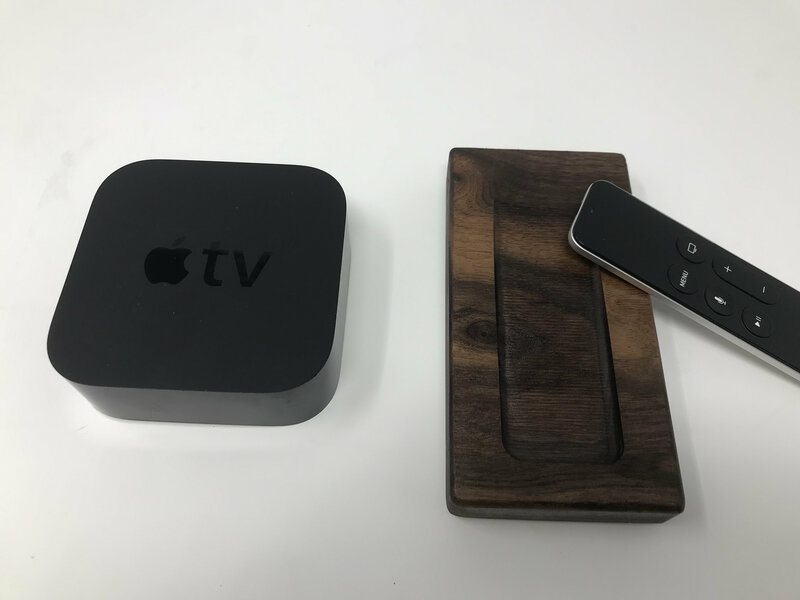 Apple products shown in photos are for display only and are NOT included in the listing.